Great location just minutes from downtown. Perfect for the first-time buyer, investor or those looking for a winter or year-round retreat. Front door opens to a spacious, bright living room with windows on two sides. Two bedrooms and bathroom on the right side of the home and kitchen to the rear. There is a hobby/craft room off the kitchen. Large lanai with washer and dryer access. New metal roof in 2018. Ceramic tile throughout. Fenced yard. Kitchen and bath in need of updating, but reflected in price. Don't miss this opportunity! Lot Size: 0.12 Acres / 5141 Sq. Ft. Directions:From Bahia Vista and Tuttle head east on Tuttle. 4th right to Rhodes Avenue. House immediately on right. SchoolsClick map icons below to view information for schools near 2928 Bahia Vista Street Sarasota, FL 34239. MFRMLS data last updated at April 19, 2019 2:14:15 PM PST. Home for sale at 2928 Bahia Vista Street Sarasota, FL 34239. 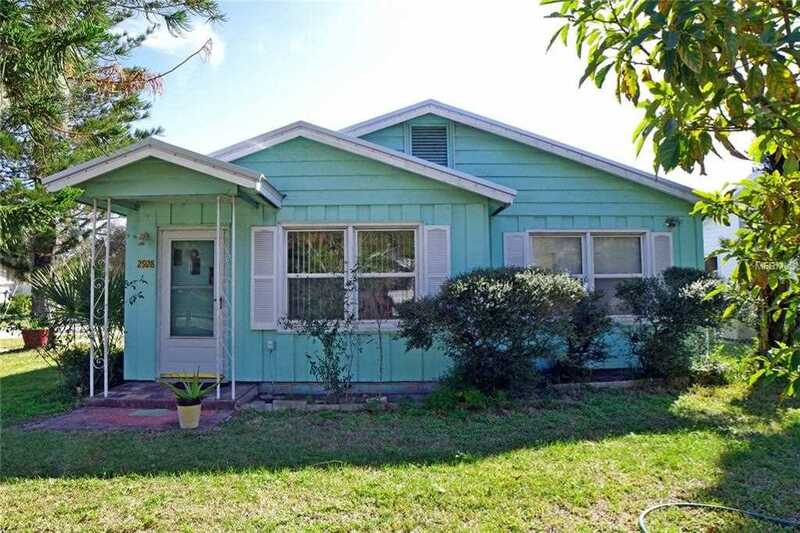 Description: The property at 2928 Bahia Vista Street Sarasota, FL 34239 in the Wildwood Gardens subdivision with the MLS# A4427211 is currently listed for $153,000 and has been on the market for 66 days. You are viewing the MFRMLS listing details of the home for sale at 2928 Bahia Vista Street Sarasota, FL 34239, which features 2 bedrooms and 1 bathrooms, and 760 sq.ft. of living area.